With Easter approaching and everyone getting their shopping done, there is one thing that should not be on the gift giving list; and that is surprising someone with a pet as an Easter gift. While it may initially seem like a good gesture to give someone a pet as a present, it usually doesn’t end very well for the animal. Many times the pets given as presents are unwanted and usually end up at shelters. No matter what type of pet(s) you are planning to surprise a loved one with, it is never a good idea. Pets, especially puppies, are a long term commitment, and it takes lots of preparation to be ready for such responsibility. For instance, before any pet is brought in, pet proofing and such other preparations need to be done. 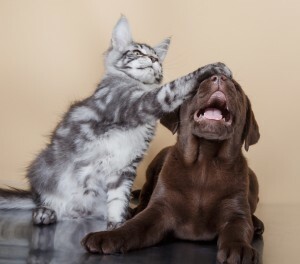 Moreover, pets need routine care like providing food, water, clean bedding, playtime, daily exercise, grooming, and regular veterinary check ups. Without adequate preparation and safe guarding, the animal can be at risk. Saddling a loved one with the burden of caring for the pet that they are not prepared for, will make them have to surrender the pet to an animal shelter. Living with pets creates a lifestyle change. Somebody who lives alone might actually prefer the solitude, and might not want the responsibility of having to care for an animal. Pets generally require routine care, and the recipient might not want to change their current lifestyle to accommodate the pet. In addition to that, the recipient’s lifestyle may not be best suited to give the animal the care and attention needed. For instance, if the recipient’s work schedule requires them to be away from home all day, and can’t afford to hire a pet sitter, the new pet might suffer from separation anxiety. In such situations, the recipient usually ends up surrendering the pet to an animal shelter. The costs which are involved in caring for the pet, throughout their lifetime, are quite huge. Some of the costs include, but not limited to, food and pet supplies, annual veterinarian checkups, pet medical aid, grooming and training costs, among such other expenses. The recipient might not be willing or able to invest in the care and maintenance needed. Surprising someone who’s financially unable or unwilling to care for the pet is not fair to that person, or to the pet. Well, even if you are right about the recipient wanting a pet as a companion, the choice you make might not be the right one for them. There are many factors that go into matching the right type of pet to the individual, and it is not a choice that you can make on behalf of somebody else. Some of the things to consider can include, but not limited to; type and breed of pet preferred, time available to interact with the pet, the space and environment available for that pet, among such other factors. It is because of such factors that one should never give pets as Easter gifts. 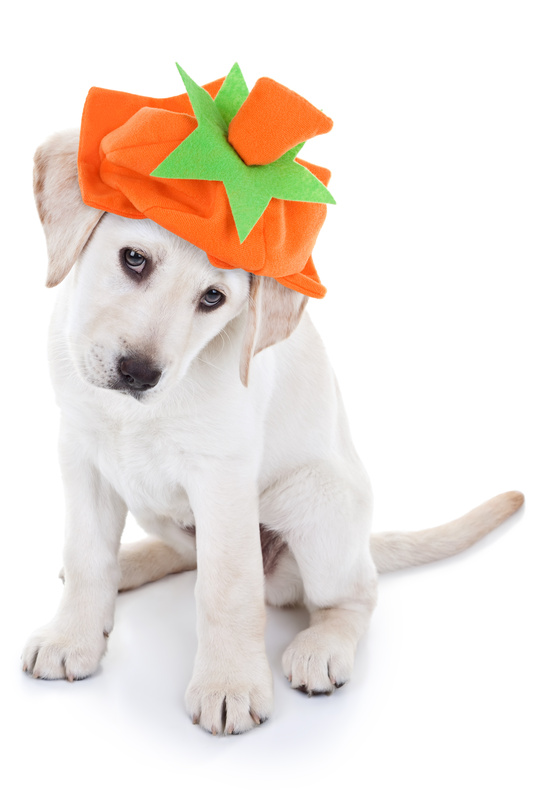 A poor fit can mean the pet is sent to an animal shelter which is usually hard not only on the pet, but also on the person who received the pet as a gift. Easter is usually a busy time of the year, and thrusting a pet in the mix is never a good idea. Even if you are sure that someone would like receiving a new pet as a present, doing so during the Easter holidays puts extra stress on them and the animal. 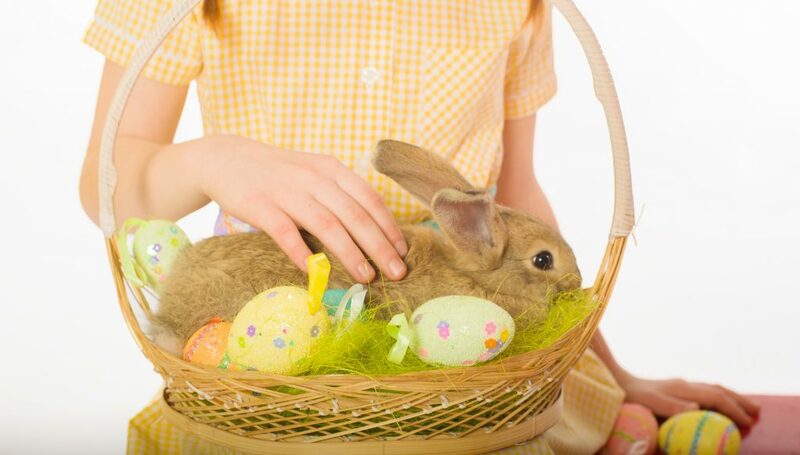 During Easter celebrations, many families do not have the extra time needed to fully adjust to, and create a proper routine for caring for the new pet. The pet may end up eating the wrong things, escaping from the doors when left open by the visitors, or may even get neglected because there is so much going on during the Easter celebrations. Giving them a gift certificate from the local shelter; the certificate covers the pet’s adoption fee, and allows the future pet owner to come in the animal shelter, and choose their very own pet. Arranging for a loved one to volunteer at the animal shelter, or sponsoring a farmed animal on their behalf. Giving them useful pet supplies (that is if they already have a pet), like a cat collar, a leash, a dog bowl, toys, a scratching post, treats, just to name a few. Making a donation to the rescue center on their behalf. Giving them a stuffed animal representing the shelter pet. No, the pet sitter is ALL mine!! Thanksgiving is a time for family, fancy feasts and most importantly, a time for showing our gratitude for all the blessings in our lives. Have you thought about how you might show your appreciation for your pet? One of the best ways you can show your pet how grateful you are is by enlisting the services of a professional pet sitter should you decide to go out of town without him this holiday season. This can be a tricky task but it doesn’t have to be if you do some research. Here are some things to keep in mind as you choose a pet sitter. Choose a “Professional” Pet Sitter. What is a professional pet sitter? A professional pet sitting service will is characterized by a few things. A Professional pet sitter will be a license, bonded and insured company. They will have an active website with testimonials from happy clients. Additionally, a professional pet sitting company will screen their employees and then carefully and extensively train them before placing your pet in their care. Pick a company that’s been around for awhile. Experience speaks volumes when it comes to the care of your pet. But that’s not it. Keep reading. Choose a Pet Sitter that will provide you with a detail of what will be done. This will clearly establish what services you are to be provided with. This prevents miscommunication and protects both you and the pet sitting company alike. You and the pet sitter should be aware of each other’s needs and expectations. Any reputable pet sitter will ask for a pet care profile to know you and your pet. So thank your pet this holiday season by doing your research and hiring the most qualified pet sitter. There are too many horror stories involved when friends or neighbors are hired to watch your pets. Hire a professional company who knows how to handle emergencies.